Salman Khan’s latest movie as a producer Hero has completed its one week journey at box office. Throughout the week, the movie has received mixed reviews from critics as well as audience across the country. But even after this, it has successfully bagged a decent total from Indian screens. The truth cannot be denied, that the reason behind such decent performance of the movie at box office is none other than the stardom of Salman Khan. 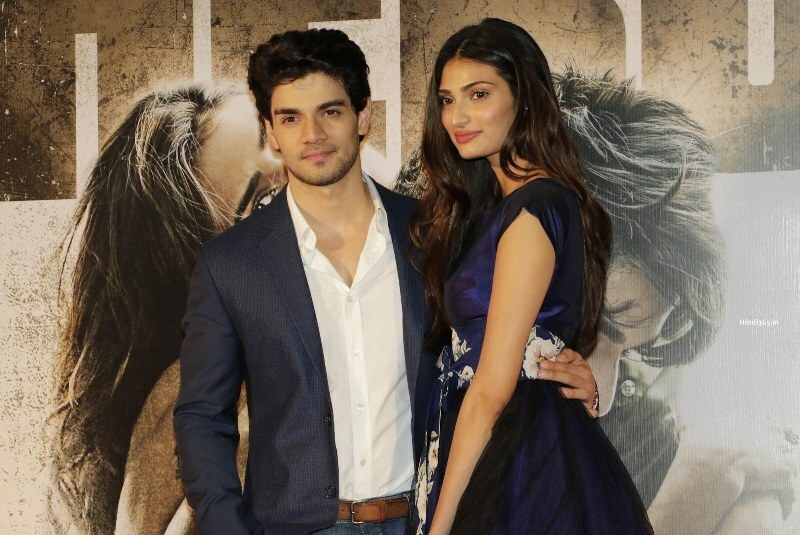 Hero features the new faces Sooraj Pancholi & Athiya Shetty in lead roles. It is the remake of Subhash Ghai’s directorial movie Hero (1983) that was featured Jackie Shroff & Meenakshi Sheshadri in lead roles. As both the stars are debuting in Bollywood with the movie, so there were no high expectations with them. But they have tried hard to impress audience. In the weekend, Hero was minted the total collection of 21.10 crores at domestic box office that included 6.85 crores of Friday, 6.62 crores of Saturday & 7.63 crores of Sunday. It was collected 4.60 crores as weekend total from overseas screens. These figures are decent but its a good start for newcomers. As expected movie faced high drop in its business in weekdays. 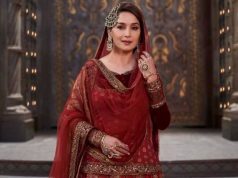 On Monday, it was recorded the drop of around 60% in its occupancy than previous day and done the business of 3.03 crores as its 4th day collection. On the next day i.e. 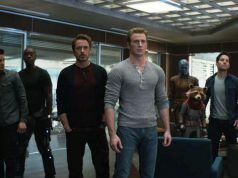 Tuesday, it faced more drop and added 2.45 crores more to its account. On Wednesday, Hero recorded slight more drop and minted 2.15 crores as its 6th day collection. 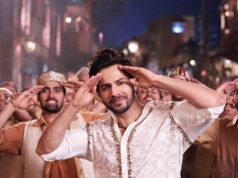 On the last day of its first week, the movie has bagged almost similar amount; it made 2.14 crores as its 7th day collection. 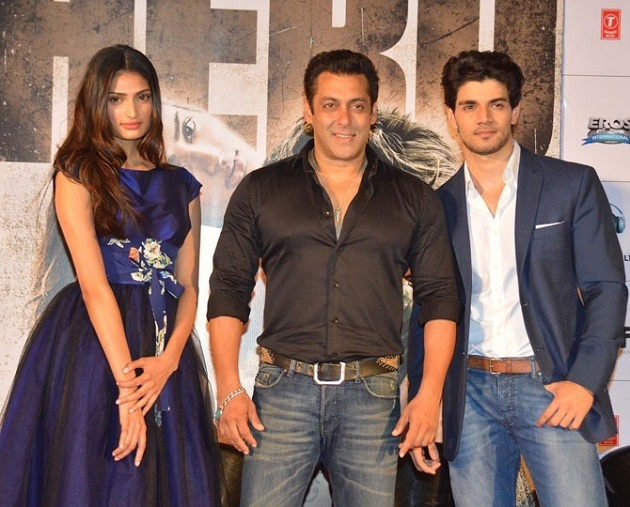 With the end of the day, total week collection of Hero is calculated as 30.87 crores.